A wise woman or a man once said “do what you love, and you will never work a day”. Well, it just happens to be that I love what I do, so it doesn’t even feel like a job, but rather something I enjoy and never feel guilty about. I know I am fortunate to do what I do and with people that I work. 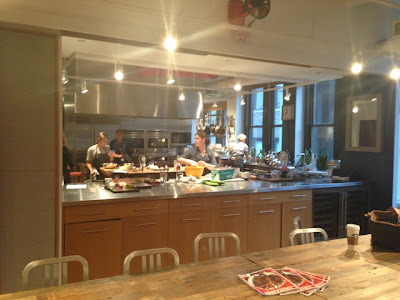 So my job took me on a quick two day trip to NYC this week and while there I got to visit the test kitchen of a SAVEUR magazine. Ever since I have developed interest in food, cooking, culinary world, visiting a test kitchen of one of the most important foodie magazines has been on a top of my foodie wish list. And this week, that dream came true. 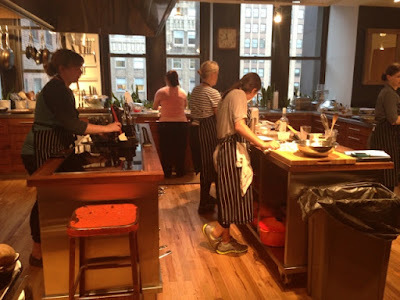 When I walked into the SAVEUR test kitchen offices, I thought I stepped into heaven….I was enveloped by the most beautiful aromas and sounds coming out of a kitchen. I never wanted to leave. I wanted to move-in!!! 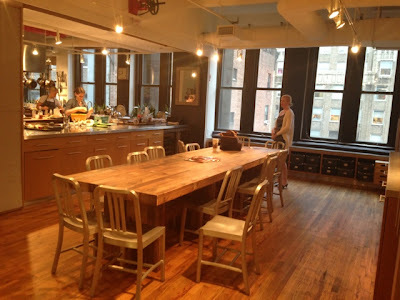 I walked into a beautiful big, light-filled space, that members of SAVEUR magazine call “test kitchen”. It not only fills the office with its alluring scents, teasing the staff, but it also gives away an incredible energy of bustle and hustle of cooking. 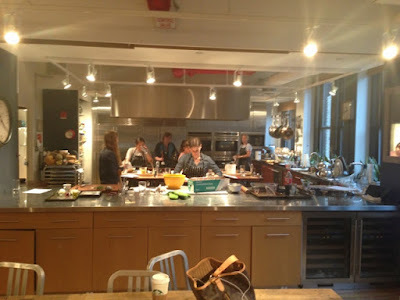 I have to admit the idea of getting a behind the scenes look at someone else’s test kitchen, particularly when that someone else is Saveur magazine in New York, is absolutely amazing, actually mind-blowing! – it’s all to the envy of anyone who visits the test kitchen. And don’t let me get started on all the ingredients that were in the pantry!!! I think the pantry alone was bigger than my kitchen. 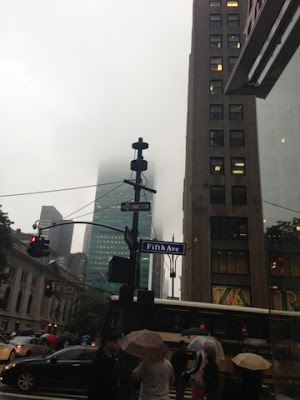 And though it was rainy and gloomy in NYC , my day was a dream come true even for a few hours…. Thank you SAVEUR Magazine!! !